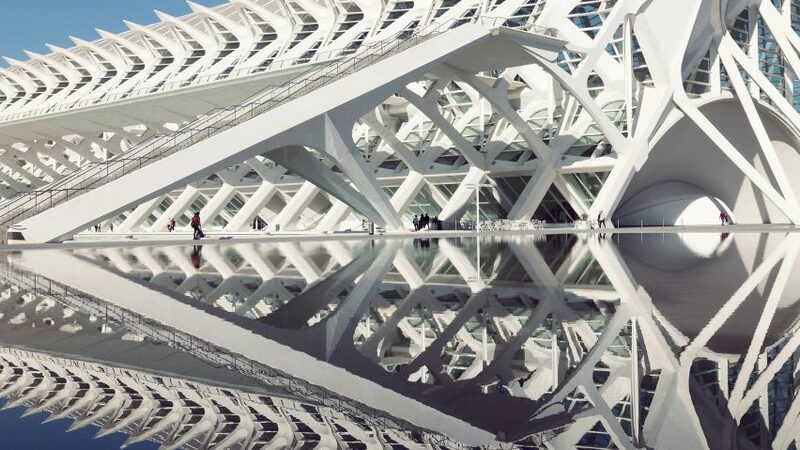 With Instagram becoming an increasingly influential tool within architecture, we've selected 10 of the best architectural photographers who will freshen up your feed with their stunning images of projects from around the world. Award-winning British photographers Nick Hufton and Allan Crow use their Instagram account to document their ongoing travels around the world, with a healthy dose of perfectly framed architecture thrown into the mix. Rory Gardiner's Instagram account is a goldmine for architecture purists, with several high-quality images posted of the same buildings to allow followers to get up close with the materials used in well-known built projects. Santiago-based Cristóbal Palma dropped out of studying to become a "mediocre architect" at the AA in London to pursue a career photography and his Instagram profile is anything but average, with an eclectic feed of contemporary architecture to feast your eyes upon. London-based Edmund Sumner offers his followers a smorgasbord of architectural treats, with regular posts of eye-catching projects from around the world and closer to home, including this post of Peter Salter's labyrinth of townhouses in Notting Hill. Fernando Guerra originally trained as an architect but his pedigree as a photographer was confirmed when he won the Arcaid award for best architectural photograph of 2015, and his skills shine through on his Instagram account with immaculate shots. Operating under the alias Le Blanc on Instagram, German photographer Sebastian Weiss says his close up, abstract style was born by having to capture buildings with shots that fit onto small smartphone screens. The result is a grid packed with sharp lines and fluid forms that make his account a must follow. We labelled the much sought after Iwan Baan "the rock star of architecture photography" in 2014 and his iPhone-only Instagram account backs up this claim – with overhead landscape shots taken from helicopters and unparalleled access to key architects and designers with their latest projects featured throughout. Not bad for a career that began following a chance meeting with OMA's Rem Koolhaas. The joy of following Simone Bossi's account is fully realised when scrolling down his profile in grid view, which truly showcases the Italian's eye for light and tone, with multiple images of the same project posted in a row to form warm blocks of colour. Swedish photographer and set designer Tekla Evelina originally trained as an interior architect but changed career after joining Instagram in 2012, where she has been demonstrating her eye for beautifully composed shots of vibrant exteriors and interiors that will stand out on your timeline.